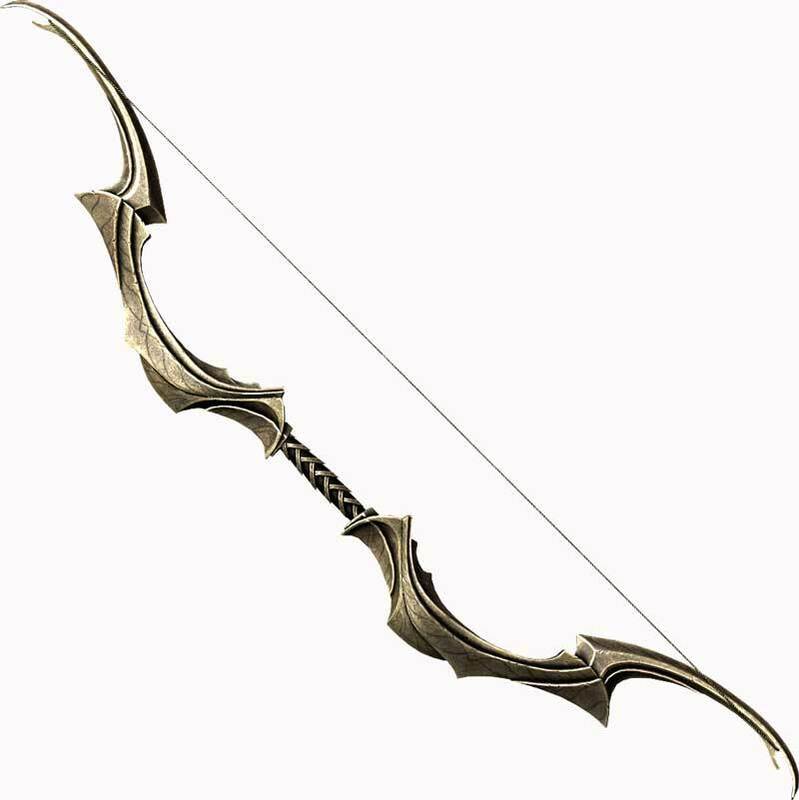 For some reason this wicked-looking longbow makes people nervous. If your target is attempting to flee from the battle, a natural even hit against it is a critical hit instead. Quirk - Develops a surprising lip-curl sneer that shows up a bit too often. In the hands of the Imperial ranger Jaggar the Grim, the Bow of No Mercy was an infamous weapon of the Red Sorcerer’s Rebellion. Eventually his enemies pried it from his cold, dead hands; but they paid a high price for the privilege.